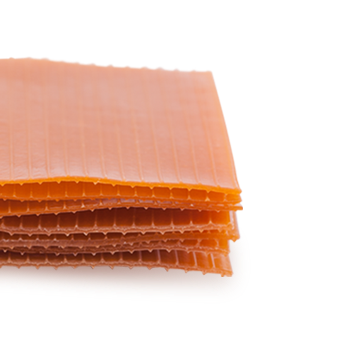 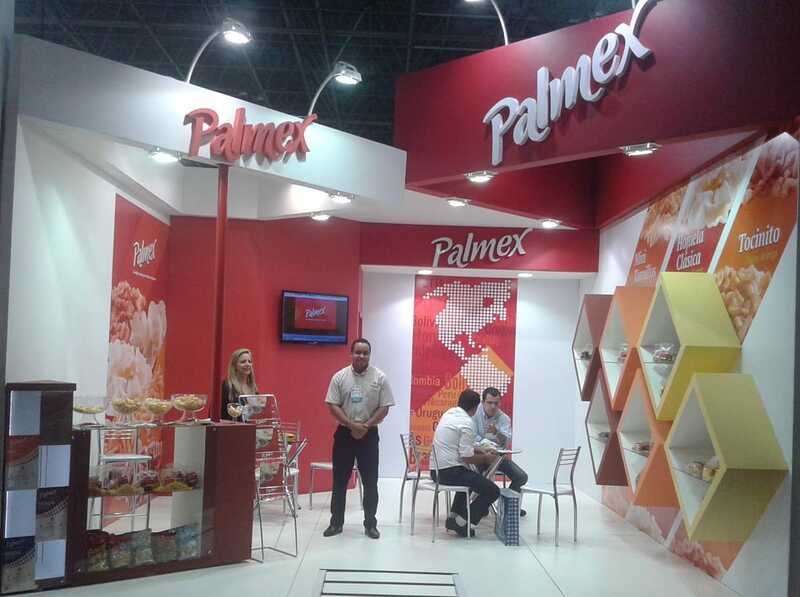 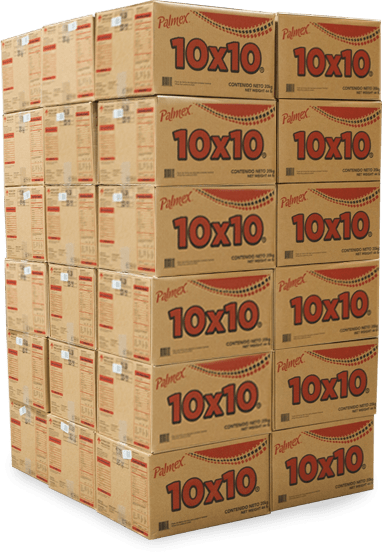 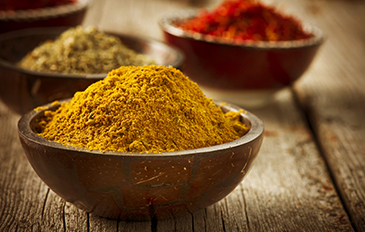 Find out the quality of all Palmex® products! 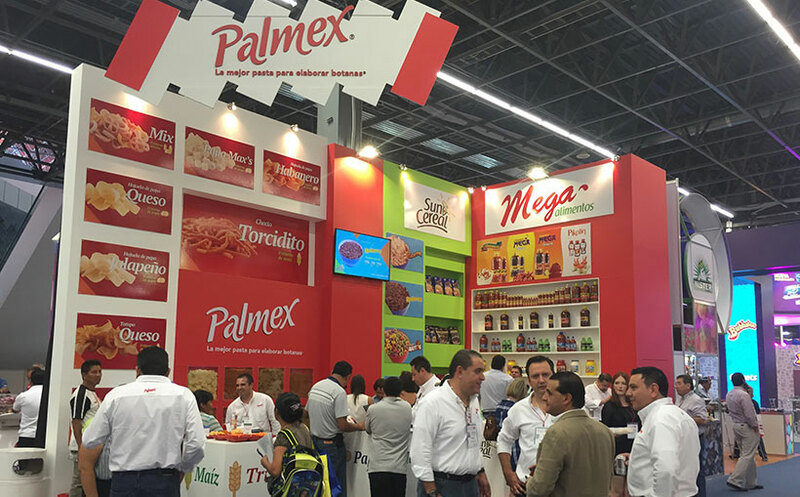 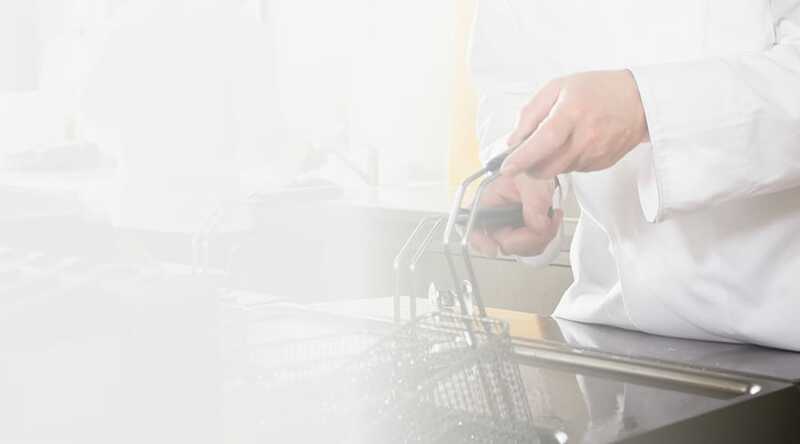 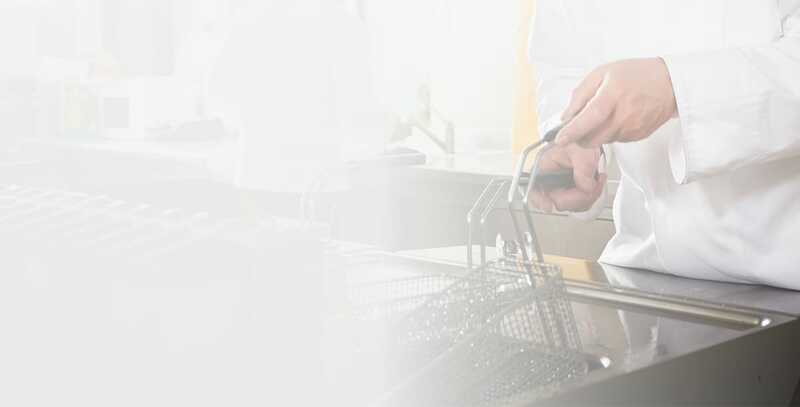 Here you will find suggestions regarding temperatures, cooking oils and different conditions in order to achieve the best performance in all Palmex® Pellets. 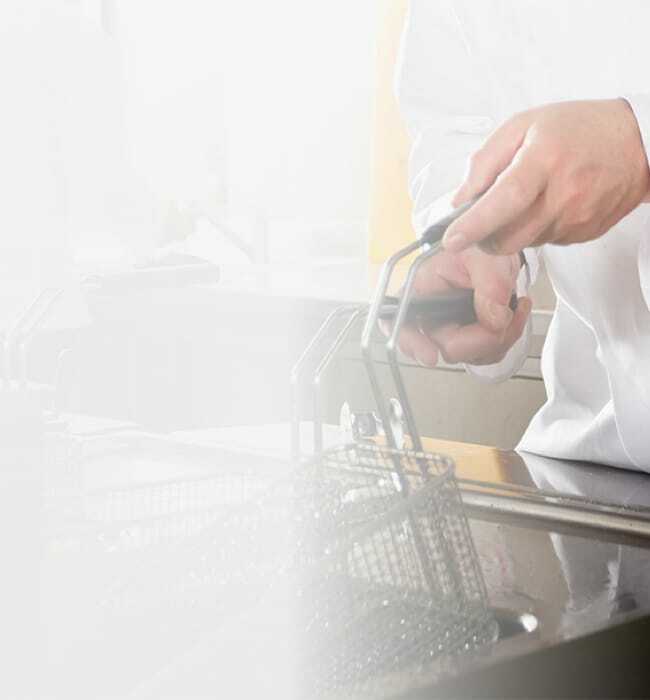 Temperature must be the accurate to each product, please consult Palmex® spec sheets. 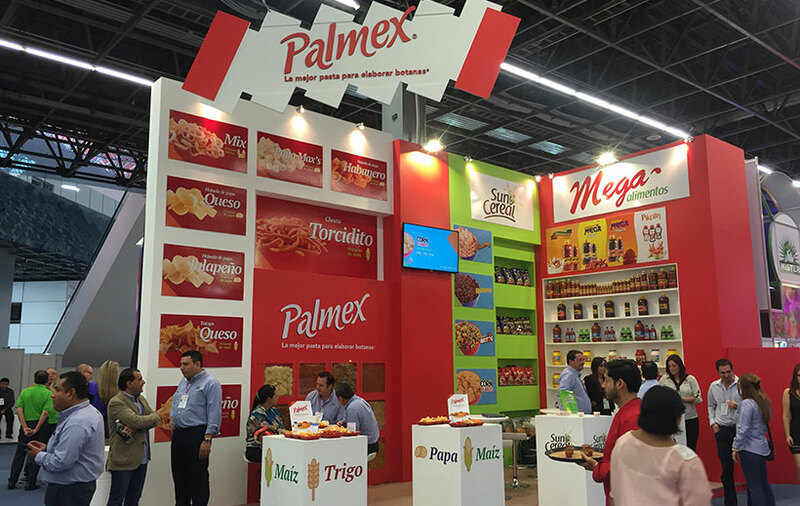 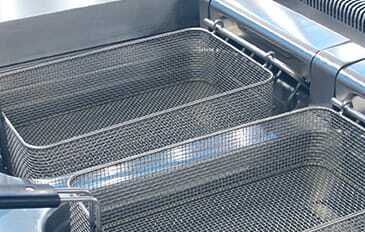 A proper frying process guarantees a great taste and color of Palmex ® snacks, please consult the frying manual. 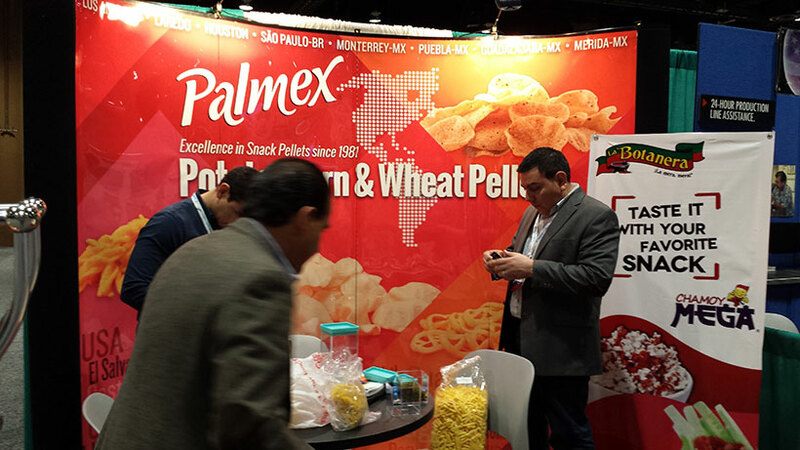 The Palmex® Pellets (uncooked) has a hard-resistant consistency . 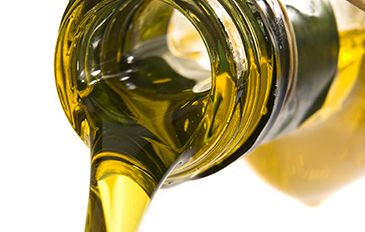 Antioxidants are added in order to minimize vegetal oil decomposition.